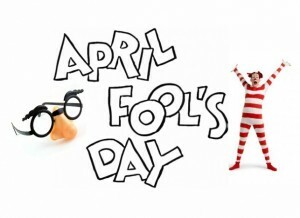 Don’t be a fool this April! After reading and checking out all the latest web pranks of 2012 that are circulating around, we’ve decided you have to have hands on exposure on the top 20 most hilarious ones! 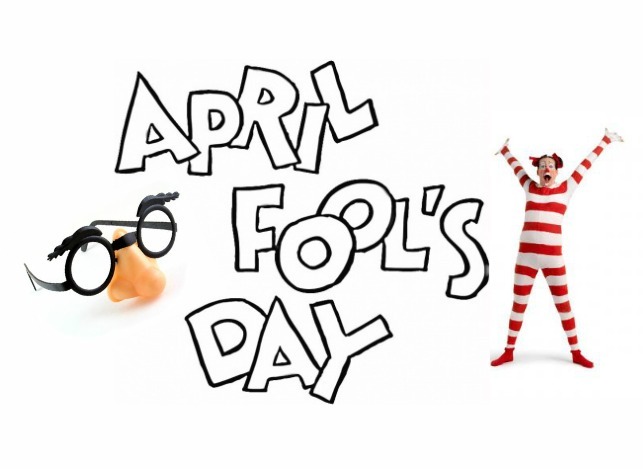 Well, we couldn’t resist but to stretch the list to fit 20 pranks, but apparently everyone’s playing along this April, so don’t miss out on the fun, play along and fool someone today and make sure to share with us some of your own pranks. Genie9 has just released the successor of Genie Timeline 2.1; Genie Timeline 2012 with a new major GUI makeover; enhanced performance, and added features. Like us on Facebook and Follow us on Twitter for the latest news. Previous Are you a pinner or a redditor?